Third, they must be appointed and ordained by the same body—the Quorum of the Twelve. Today, as never before, have I more fully realized the importance of that last requirement: that this presidency, in the Lord’s language, must be upheld by the confidence, the faith, and the prayers of the Church—which means, of course, the entire membership of the Church. On the sacred occasion three months ago when I began to sense the magnitude of the overwhelming responsibility which I must now assume, I went to the holy temple. There, in prayerful meditation, I looked upon the paintings of those men of God—true, pure men, God’s noblemen—who had preceded me in a similar calling. 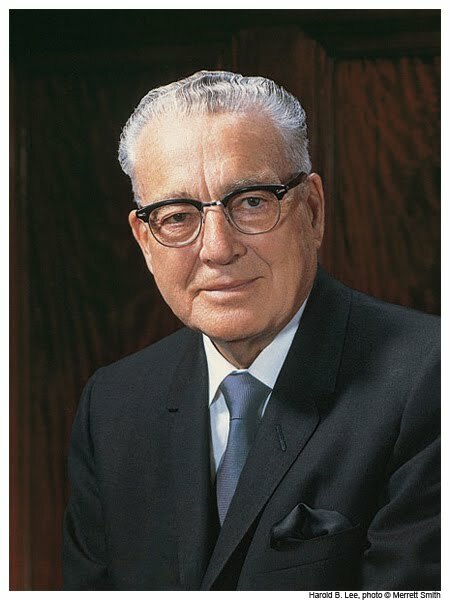 I suppose I never drew closer to the meaning of a divine calling than when President Heber J. Grant placed his hands upon my shoulders and, with a deep feeling akin to mine, announced my calling to be an apostle of the Lord Jesus Christ. As his picture looked down upon me, there came again to my mind the prophetic words of his inspired blessing when I was ordained in the holy temple trader his hands. Maybe it was necessary that I too must learn obedience by the things that I might have suffered—to give me experiences that were for my good, to see if I could pass some of the various tests of mortality.